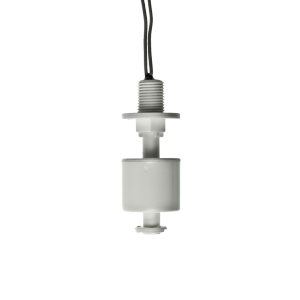 The 30 Series Float Switch 240v is a horizontally mounted liquid level sensor suitable for harsh environments. 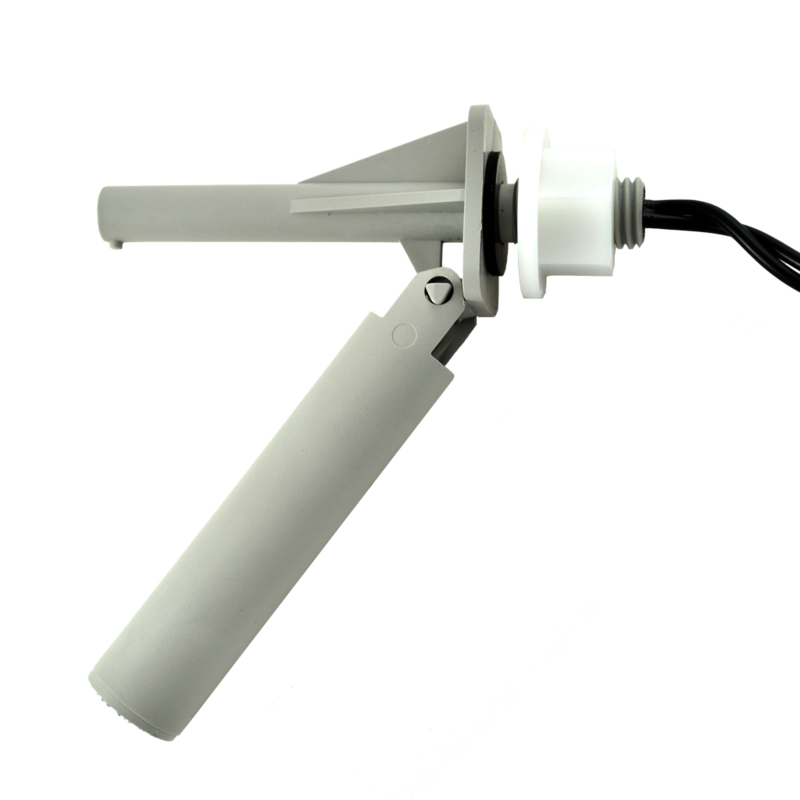 It has a self cleaning hinge mechanism and can be changed from Normally Open to Normally Closed operation to allow for sensing of high or low conditions by rotating the orientation of the body through 180°. For Chemical resistance data contact the sales office.